Sports Expo Saturday, SPBA to host huge Junior National Event. 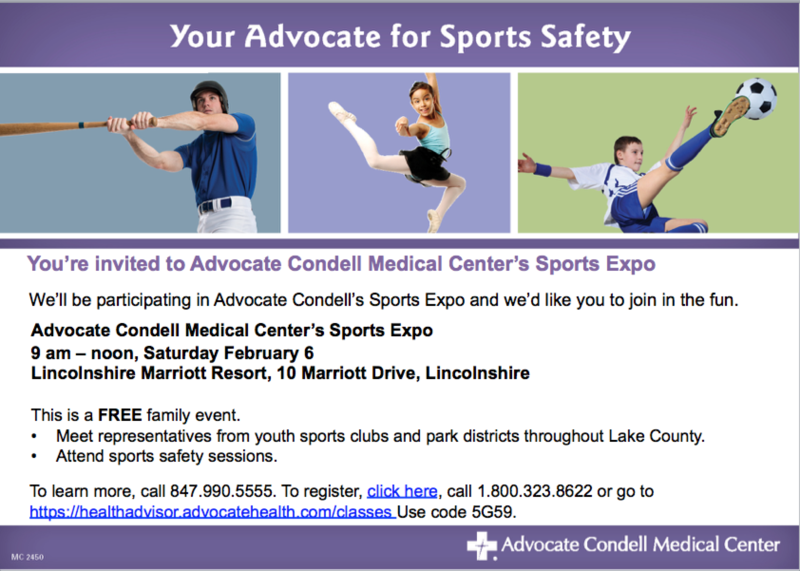 Join the SPBA at the Advocate Condell Medical Center Sports Expo this Saturday from 9am -12 pm at the Lincolnshire Marriott. 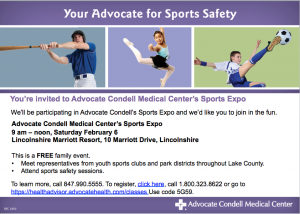 Learn about different sports teams offered in Lake County, hear presentations on avoiding injuries and sports nutrition from experts, watch a badminton exhibition, and enter a raffle for a chance to win a private lesson with Coach Shannon Pohl. SPBA has won the bid to host the biggest junior badminton event in the Midwest in at least the last 20 years! SPBA will host the SPBA Midwest Super Regional on May 28-30th. 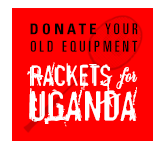 We are currently looking for volunteers, umpires, and sponsors! All badminton players under age 19 as of 12/31/16 are encouraged to participate! 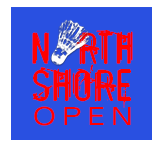 Events will be held in Under 11, Under 13, Under 15, Under 17 and Under 19 for Girls Singles, Girls Doubles, Boys Singles, Boys Doubles, and Mixed Doubles. Entry forms will be available soon! To get involved, email Shannon at badminton@shannonpohl.com. Read more about these events and more in our latest newsletter here. This entry was posted in Uncategorized on February 6, 2016 by spadmin.